Luxurious shades to awaken all your deep desires. 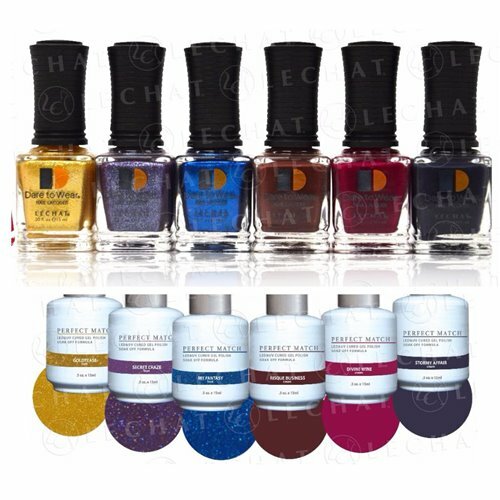 Available in mini set nail polish, full-sized nail polish, and matching Perfect Match gel polish. 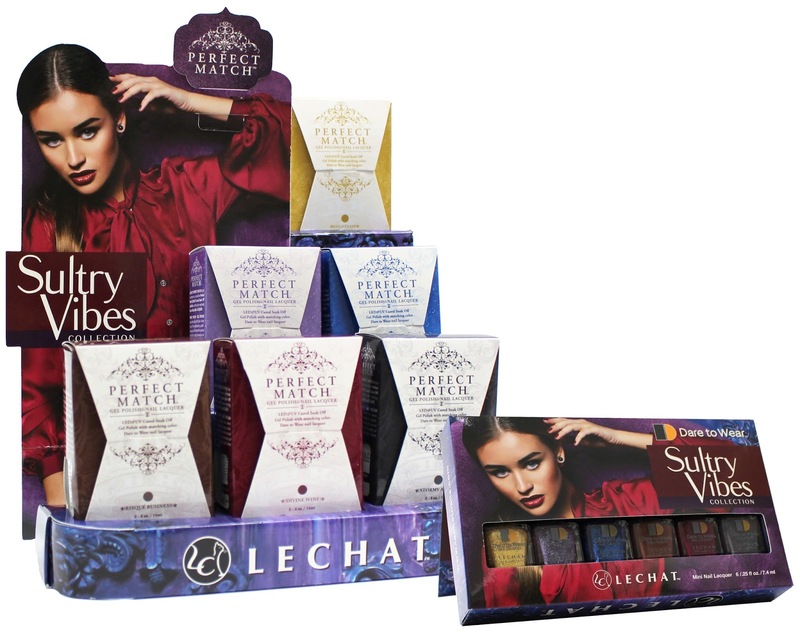 For info on availability/distributors visit lechatnails.com.